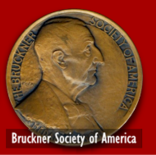 On February 8th of 2012 at Davies Symphony Hall in San Francisco, Bruckner Society board member Neil Schore presented Herbert Blomstedt with the Julio Kilenyi Medal of Honor. Maestro Blomstedt was in San Francisco to conduct a series of concerts with the San Francisco Symphony including a performance of the Bruckner Symphony No. 5. After the presentation of the medal of honor, Blomstedt related to those present his first Bruckner experience. 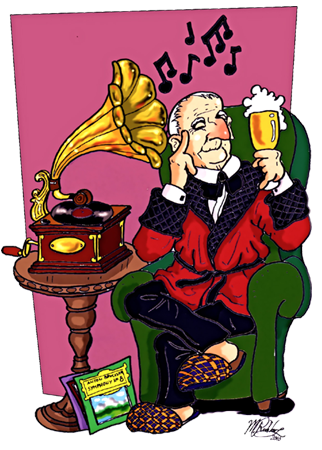 It was a performance of the 4th Symphony that he heard when he was a young violin student. He and his older brother, a cellist, came home humming the themes and then tried to write them down right away so that they wouldn't forget them. 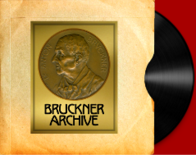 He mentioned the first Bruckner biography he read and a comment by the biographer that Bruckner's time would come not when the world decided it wanted Bruckner, but when it decided that it needed Bruckner--for his humanity and his humility.